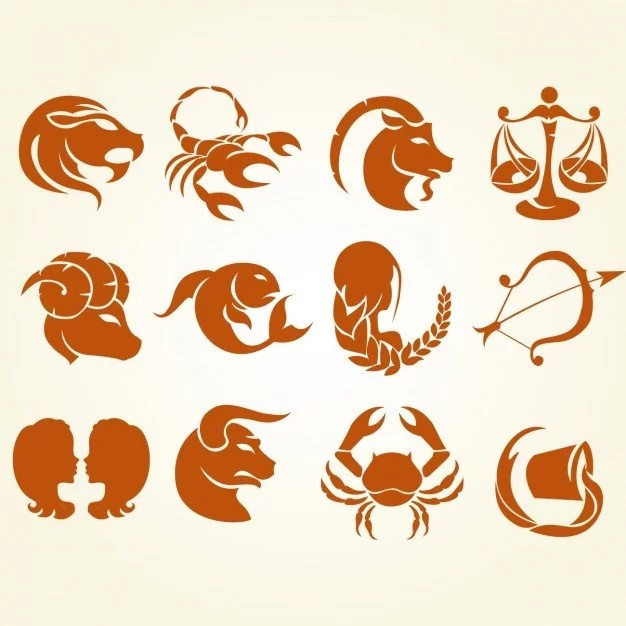 There are Zodiac signs that we seem to be so sure about and Libra is one of those signs. 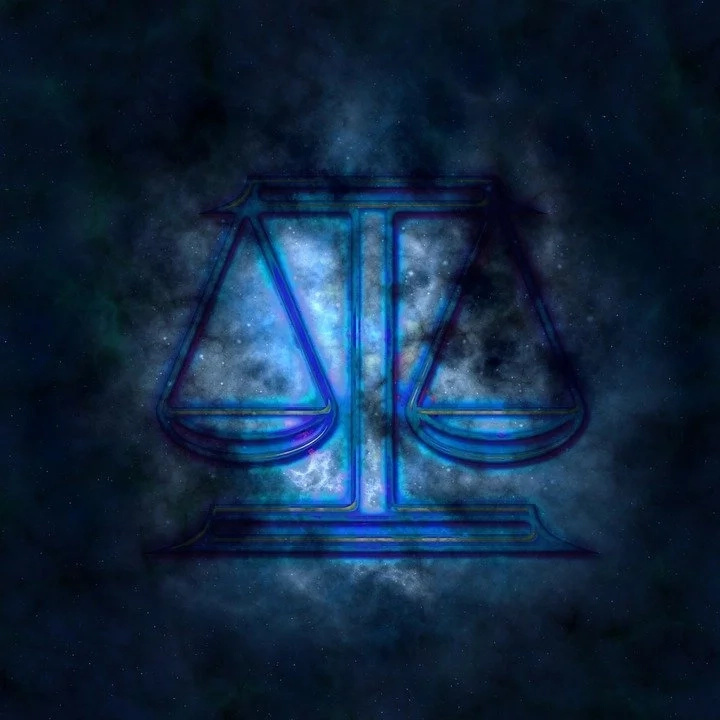 The thing is that Libra is scale and it seems that there can’t be anything bad about them. Whether you like to or not but all the people have their flaws despite the sign they were born under. That is why today we are going to talk about all the flaws and good sides of Libra. This especially concern people who find themselves in life with this sign, the better you know them from the beginning, the easier it will be. 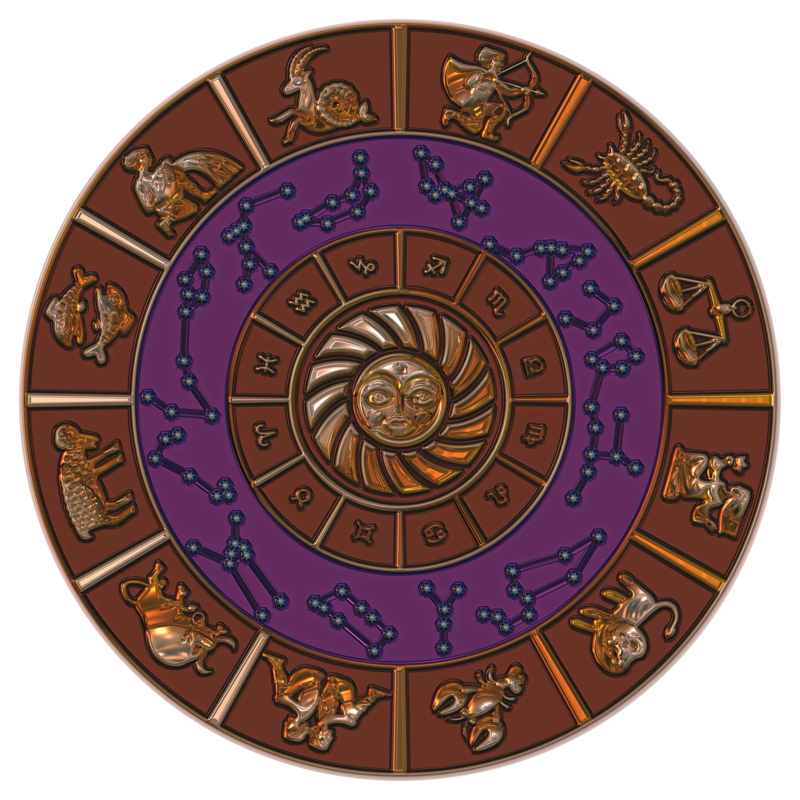 In case, you are already worried - do not be, there is nothing criminal about Libras it is just that loving them may be both sweet and weird at the time and here you are going to learn how. Well, they were born this way – so cut them some slack. What we have in mind are some weird habits of Libras because each and every one of them has those. Just learn not to pay attention or just accept them with humor. It is true that Libra is indecisive about, oh well, almost anything. 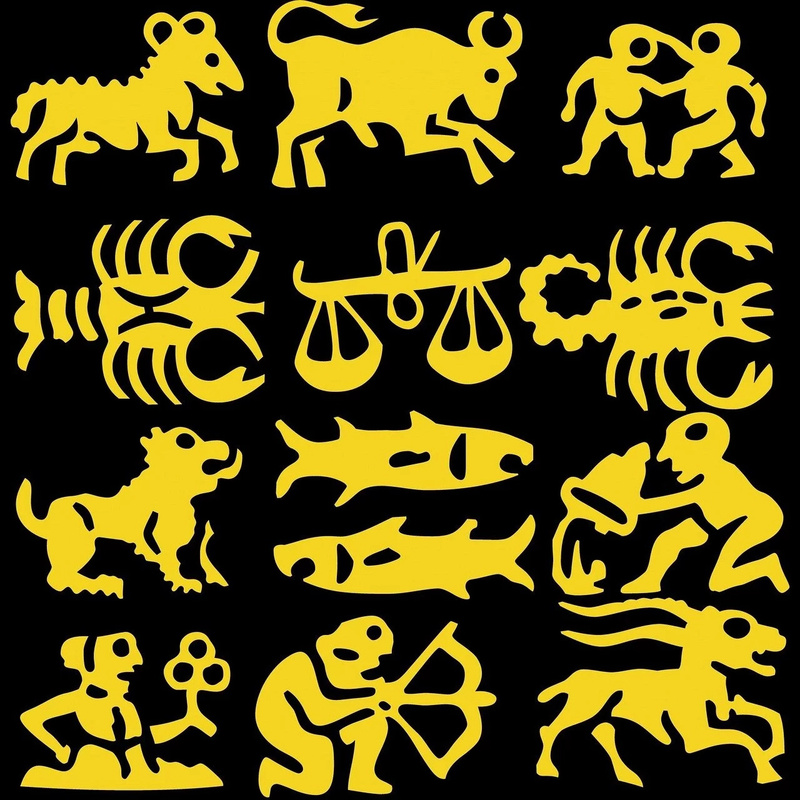 Anything from big decisions to smaller ones is very difficult for Libras to take. Even after that make up their mind they will most definitely regret the decision straight away, so get ready. They hate the fights and compromise is all about Libras. They would like to make a world peace but while they know how impossible that is; they try it out on everyone around them. There is no way someone fights around Libras without peace making consequences. No matter how busy a Libra is, there is just no way she will refuse last minute request from anyone. It does not mean that she will be happy about it, it is just Libras can’t say no, so you better be careful; for not to ask too much of them because most likely they will agree to do whatever you ask for. That is something that Libra fears most – to miss out anything. No matter how tired she may be, she will go to that event or party just because she is afraid that she will miss something important and then she is going to regret it for the rest of her life. If you are in love with Libra, you should be aware of the fact that they are addicted to flirters. It does not mean that they will cheat on you, in no way! But it is essential that they get the required attention not only from you. You better be comfortable about it. Many people will tell you that Libras are kind of lazy people that is just because they do not know the truth. The truth is that Libras need time to recharge so that they can carry on their fun, productive way of life. That is it, no laziness here. Libras are attracted to beautiful things, and it does not matter what that is – a sofa or jewelry. That means that they invest lots into quality. However that does not mean that they will demand stuff of you, no, you do not have to worry about it. Very often, we need a shoulder to cry on, and Libra has the best shoulder for the purpose. The thing is that Libras are not there to solve all of your problems but they will surely listen carefully and will try to support you no matter what. Another way to prove to you that Libra is not lazy is to bring up the subject of challenges. No matter how happy and satisfied with her life she is, she will always look for some way to improve herself; she will set challenges until she achieves all of them. 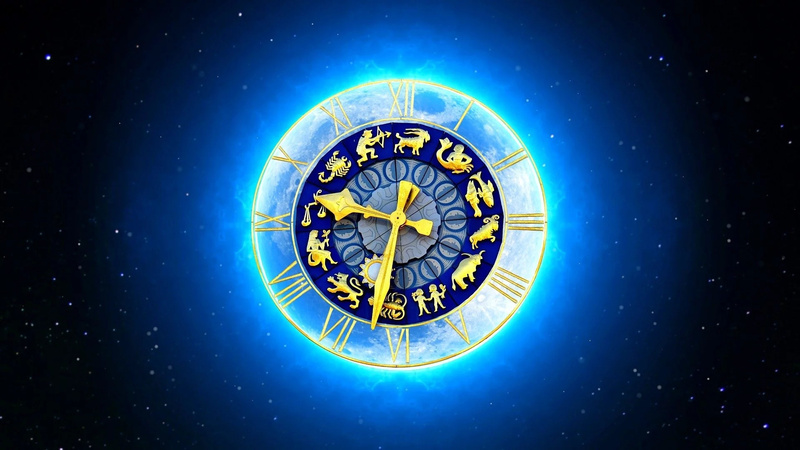 There are many people who are in love with the season and Libras are surely the ones to be in love with fall. It is not just that they were boring during it, there is so much more to it. If there were anyone to appreciate the beauty of the fall to the fullest, that would be Libras. As you can see, there are ups and downs with dating a Libra, but we are sure that there are more positive features about them than negative ones. 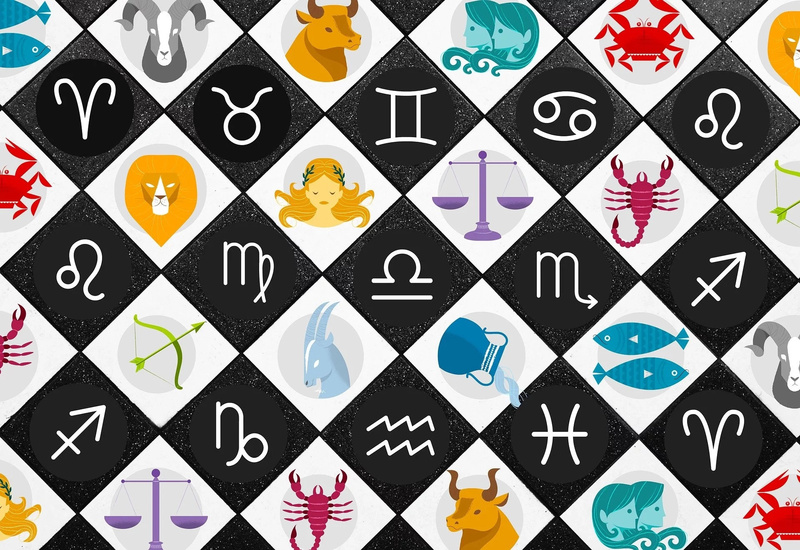 Besides, one thing is for sure – your life with Libra will never be boring!